We recently learned that AC/DC are back in the recording studio working on their new album in Vancouver. And while both ex-vocalist Brian Johnson and troubled drummer Phil Rudd are rumoured to be back in the band for the new record, it seems late guitarist Malcolm Young will be on the album as well. As JAM Magazine reports, AC/DC's next album will feature the late guitar hero on every track, with the band making use of unused guitar tracks that Young had collected for more than a decade. However, the news is far from official and comes via a "reliable source inside the AC/DC camp." Turns out, five years prior to the Black Ice LP, AC/DC's 15th studio release, Angus and Malcolm Young lived together where they literally wrote hundreds of songs, many were recorded and have been stashed away until now. At this point, AC/DC have issued no official updates on their upcoming album, but the band — with Johnson and Rudd — were spotted recording at Vancouver's the Warehouse studio early last month. 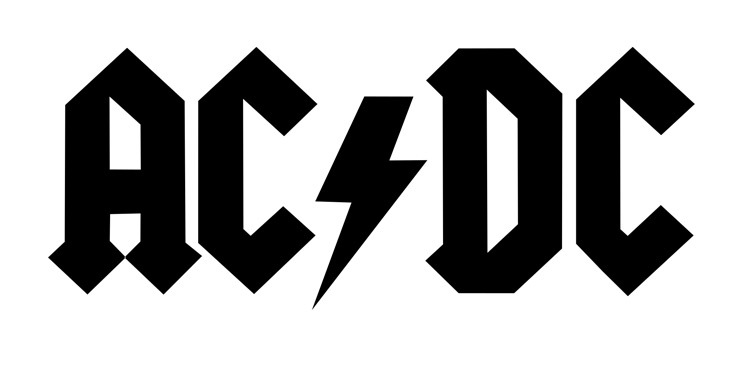 The studio has been AC/DC's studio of choice for their last three albums: 2000's Stiff Upper Lip, 2008's Black Ice and 2014's Rock or Bust. AC/DC co-founder and rhythm guitarist Malcolm Young died last November. He was 64.